 The Hansen Group is dedicated to professional, ethical representation for manufacturers of food service equipment and supplies. We associate with manufacturers who align with our business principles and practices by marketing and selling their products to wholesale dealers and distributors. We offer our dealers high quality sales contacts with restaurant chains, clubs, hospitals, schools, and prisons by providing knowledge and assistance in using these products. The Hansen Group services the Educational Foodservices Industry. From K-12 to Higher Education, the focus is to provide our kids with the highest quality foods while meeting the challenges of a tighter budget. Choosing the right equipment to increase productivity and efficiency is key to meeting the demands of high-volume kitchens. From serving lines to under the hood, we provide all solutions to meet these demands. The Hansen Group services the Restaurant and QSR Industry. From QSR to fine dining, we represent manufacturers that provide products from table-top to large equipment. Our work within the restaurant segment has given us great insight on how to make your kitchen meet the demands of today’s competitive market. From a single-store to a large chain, our customers know the value we provide and the quality of the products we represent. The number one priority in Healthcare foodservice is patient satisfaction. Service can vary tremendously from in-room meal delivery to large food court style service. With the help of our manufacturers, we can provide the tools needed to raise the standard and beat the expectations of any patient. The Hansen Group services the Travel and Leisure Industry. Whether you’re in Nashville, TN. or Destin, FL., our territory is home to some of the fastest growing tourist destinations in the US. We know that it takes the right equipment to meet the expectations of travelers and locals alike. Hotels and caterers continue to grow exponentially and need to accommodate a wide variety of services. The Hansen Group services the Retail Host Industry. The Hansen Group services the Government and Corrections Industry. or feeding in a cafeteria, we can easily meet the demand of the institutional market.